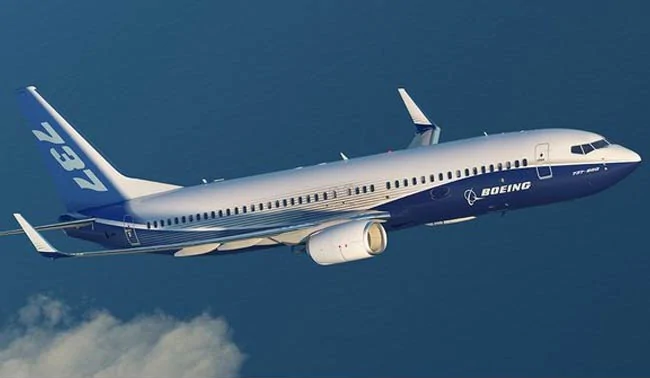 The Bloomberg report says that China is looking at excluding Boeing's 737 MAX jet from a list of American exports it would buy as a part of a trade deal with the US, citing people familiar with the matter. However, Boeing jets are said to still be featured on a draft list of American products China would buy to reduce its trade surplus with the US; hence, it is just specifically the 737 MAX jets that are being excluded. That said, Boeing will still feel the pinch of this one as Chinese airlines and financial leasing companies have the largest order book outside of the US for the 737 MAX. For some context, the model accounts for about 80% of undelivered aircraft in the company's pipeline so China's decision here will be a massive blow to the company's bottom line surely.